Barbara Berkman is the Helen Rehr / Ruth Fizdale Professor of Health and Mental Health at Columbia University School of Social Work and Adjunct Professor, Department of Community and Preventive Medicine, Mount Sinai School of Medicine in New York City. She was formerly the Director of the Ruth D. and Archie A. Abrams Interdisciplinary Research Program at Massachusetts General Hospital in Boston. Berkman received her Doctorate from Columbia University School of Social Work, a MA from the University of Chicago, and her BA with distinction in Philosophy from the University of Michigan. Following her doctorate, she was awarded a Kellogg fellowship to study the outcome of social work health care service delivery to older hospital patients. She has directed 23 federally and foundation supported research projects focusing on issues in oncology and geriatric care, and is currently Principal Investigator and National Director of the John A. Hartford Foundation’s Geriatric Social Work Faculty Scholars Program. She is a former President of the Institute for the Advancement of Social Work Research (IASWR). In 2002, Berkman received the “Career Achievement Award” from the Association for Geriatric Education in Social Work (AGE-SW). In 2004 she was given NASW Foundation’s Social Work Pioneer Award, and in 2008 she received the President’s Medal of Honor from the Association of Baccalaureate Social Work Program Directors (BPD). Most recently, Berkman has been honored with the 2009 Donald P. Kent Lifetime Achievement Award from the Gerontological Society of America for her professional leadership in gerontology through teaching, service, and interpretation of gerontology to the larger society. 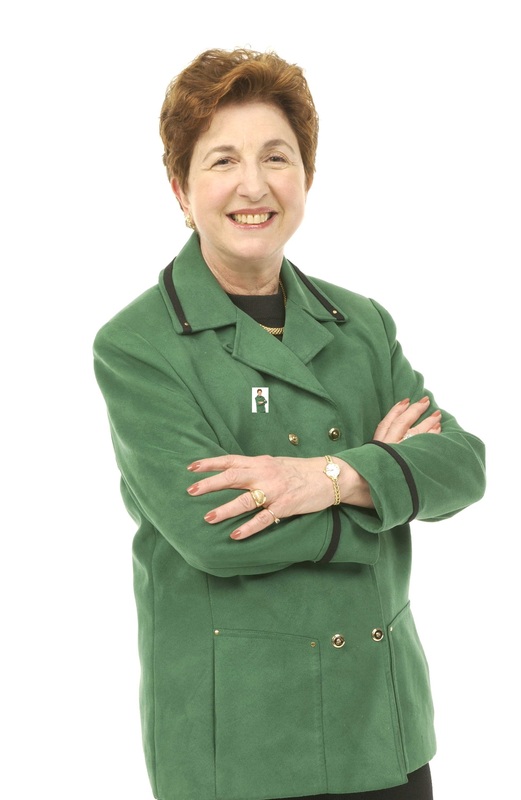 Berkman’s professional contribution to the knowledge base of social work in health care is evidenced in her publications, which include books, chapters, and over 100 articles. In recognition of her research and practice in oncology and health care, with a focus on older adults and their families, she has been named a Fellow of the Gerontological Society of America and of the New York Academy of Medicine and The American Academy of Social Work and Social Welfare.